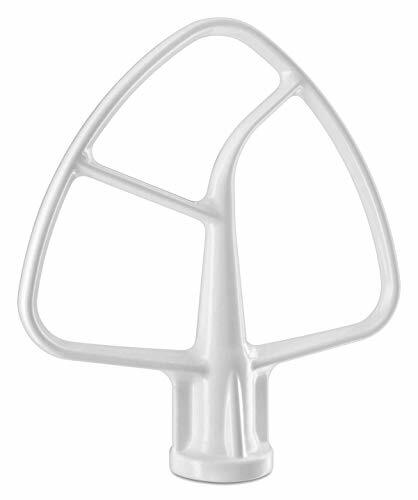 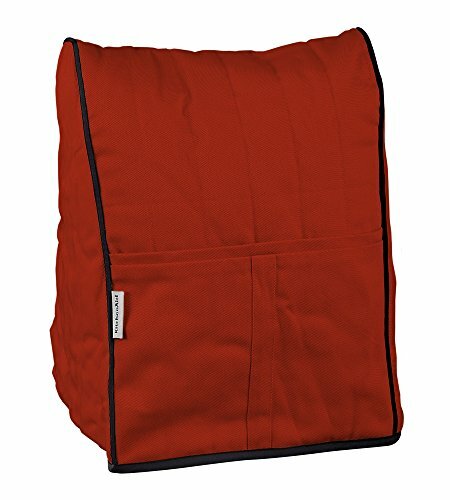 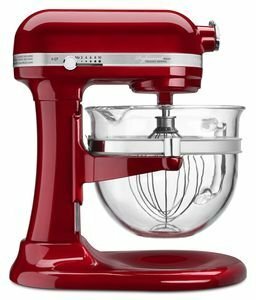 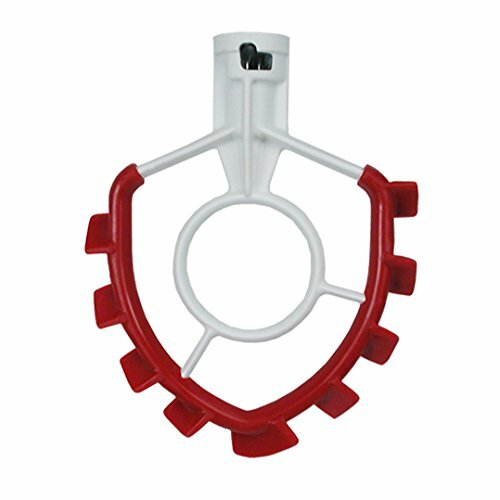 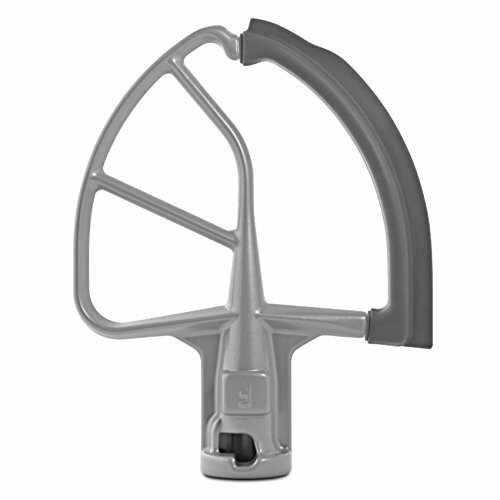 SideSwipe flat beater with flex edge for KitchenAid mixer-6 Qt Flared or Glass Bowl-Lift, red. 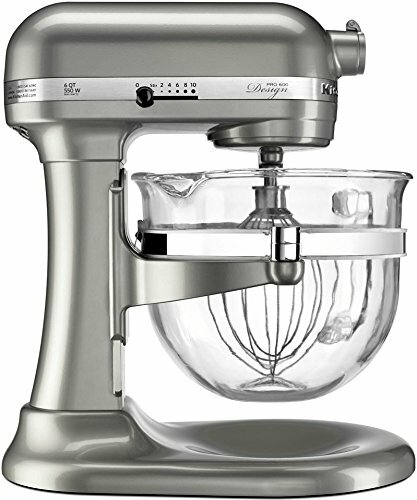 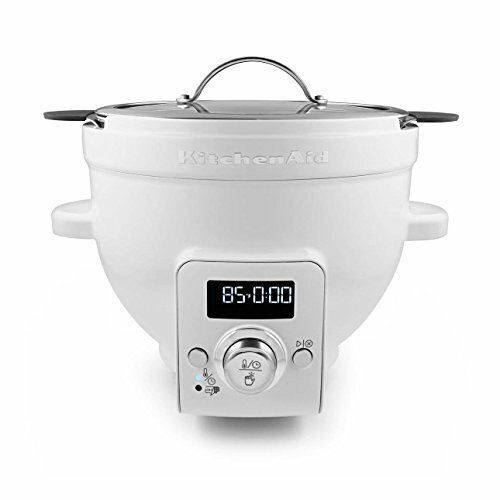 KitchenAid 6-qt. 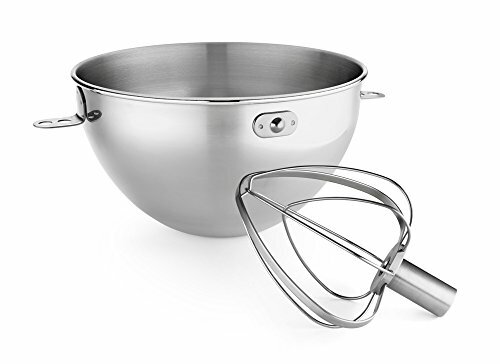 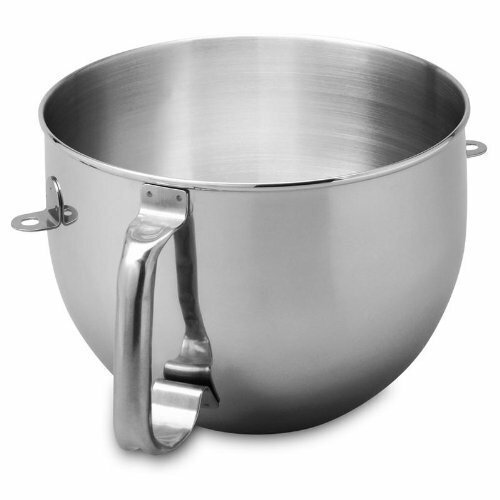 Mixing Bowl with Ergonomic Handle.